Most Botox newbies understand Botox as a non-surgical anti-aging procedure, which is correct. If you are thinking about going under the needle, however, it’s vital to dig a little deeper so you know exactly what to expect. When should you get Botox? Botox may first cross your mind when you notice creases in your skin, even when your face is at rest. These lines are known static wrinkles. Depending on your genetics, lifestyle, the musculature of your face and your skincare regime, static wrinkles may appear in your mid-twenties, or even in your late thirties. Static wrinkles generally begin to appear in the early to mid-thirties. Around this time, collagen production slows down, meaning that the skin loses some of its volume and elasticity. This makes it harder for the skin to bounce back from repeated creasing. If the appearance of fine lines and wrinkles on your face is beginning to bother you, it could be the right time to consider Botox. Botox works by blocking the neurotransmitter that sends messages from your brain to your muscles. The muscle is forced to relax, preventing you from making facial expressions which cause the wrinkles to form. How long does Botox take to start working? You will start to notice a change in your appearance within the first three days of your treatment, although it can take up to ten days before results become visibly apparent. Injections tend to work faster on smaller wrinkles, with more deeply embedded lines taking longer to smooth out. Before you embark on your Botox journey, it’s vital to know that Botox isn’t a permanent or even occasional fix for wrinkles. It’s a treatment that works best with sustained, regular sessions that your injector will finetune and tailor specifically to you, as they become more familiar with your face and the look you are hoping to achieve. Most patients find that Botox lasts between four and six months, depending on how their body metabolizes the treatment. Your first Botox session may last a little less, as the injector will inject conservatively to gauge how your face responds. Before you start Botox, map out your aesthetic areas of concerns, identify your budget, and communicate these to us--we can help you devise a plan that perfectly fits your needs. 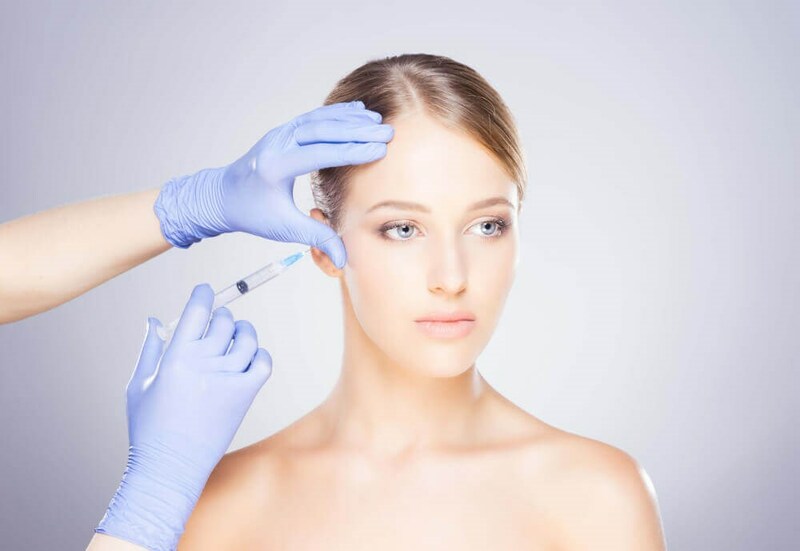 Ideally, you want to maintain your Botox injections so that expression doesn’t fully return to the targeted muscles--some practitioners have found that regular Botox weakens the muscle over time, meaning you will eventually require fewer treatments.